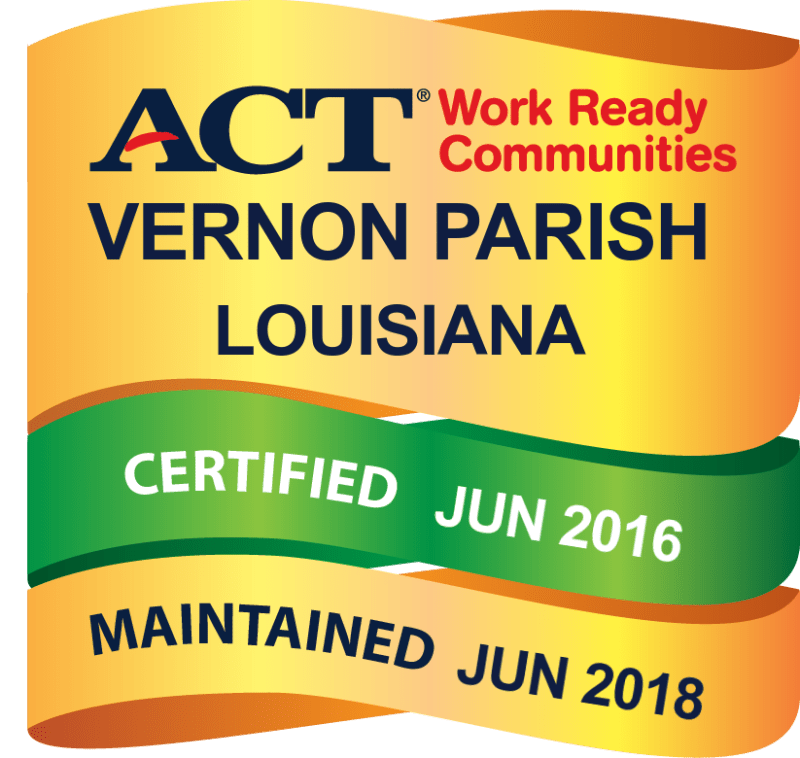 To promote business, enhance economic and community development, and serve as a catalyst for improving the overall quality of life in the Vernon Parish community. 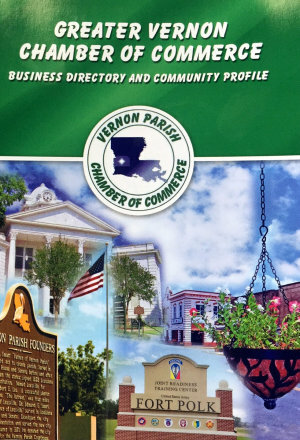 The Vernon Parish Chamber of Commerce is a non-profit organization which operates on membership investments and dollars generated from business-related programs. The Vernon Parish Chamber of Commerce represents over 250 businesses and individuals interested in improving our community. Encourages everyone to Choose Vernon. 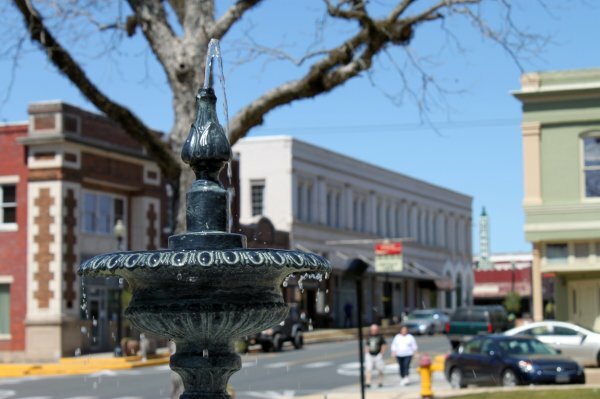 The Vernon Parish Chamber of Commerce will focus on issues that directly affect the businesses, and also the quality of life for residents of Vernon Parish, Soldiers, their Families, and the civilians who support them. A great place to raise a family, a great place to retire!